If you have the stars on-board, why wouldn't you make Marvel shows for the Disney Plus streaming service? There is life after being dusted for members of The Avengers and other Marvel superheroes – on Disney Plus. The Disney Plus streaming service, launching November 12, 2019, will have multiple Marvel shows featuring fan-favorite heroes and villains (or somewhat villains, depending on your take on the matter). 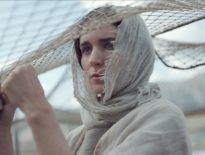 The Disney Plus Marvel shows prove that there is life for superheroes on the small screen, as their era on the big screen ends. Avengers: Endgame is, after all, the end of the Marvel Cinematic Universe as we know it. Here are all of the Disney Plus Marvel shows that will release on the streaming service in 2019 and beyond. Anthony Mackie and Sebastian Stan are both on-board for the Disney Plus Marvel show featuring their respective characters, The Falcon and The Winter Soldier. This Marvel Studios series does not have much detail, but if one fan theorist is correct, The Winter Soldier will be taking over for Captain America after Avengers: Endgame, so plan on a heavy dose of hero-action. This series isn’t going to feature fictional superheroes (as far as we know); it will document the work of real-life superheroes who are making a difference in their communities. The young superheroes perform selfless acts of bravery and kindness daily, and Marvel wants you to know about it. It’s reminiscent of the Superheroes documentary, but the superheroes in this Disney Plus series likely don’t wear costumes. How does the Marvel Cinematic Universe relate to the real world? This documentary series aims to explain how through a historical, cultural, and societal context. It’s the Marvel pop culture phenom explained, so it seems. 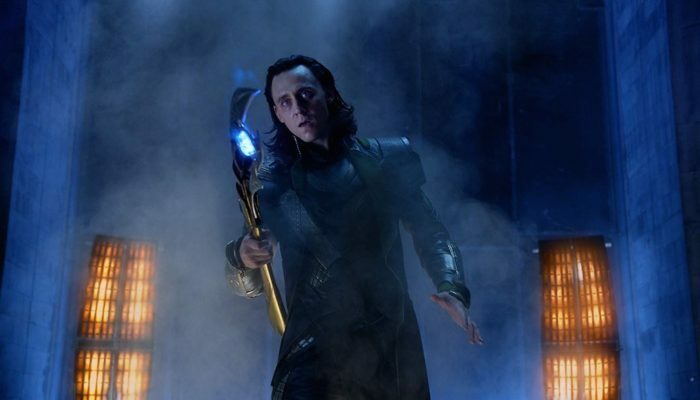 Of all the Disney Plus Marvel shows, the God of Mischief’s has to be top of the list for many fans. 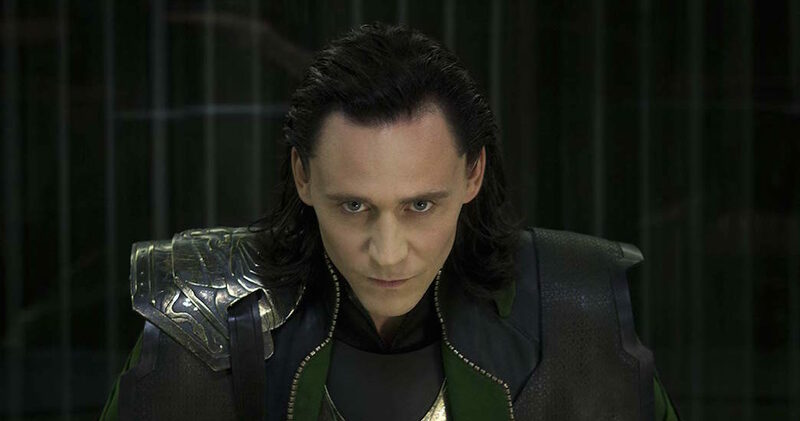 Tom Hiddleston will remain as Loki in the Marvel Studios-produced series, although no further details are available. Here’s hoping he causes all sorts of trouble in many galaxies. 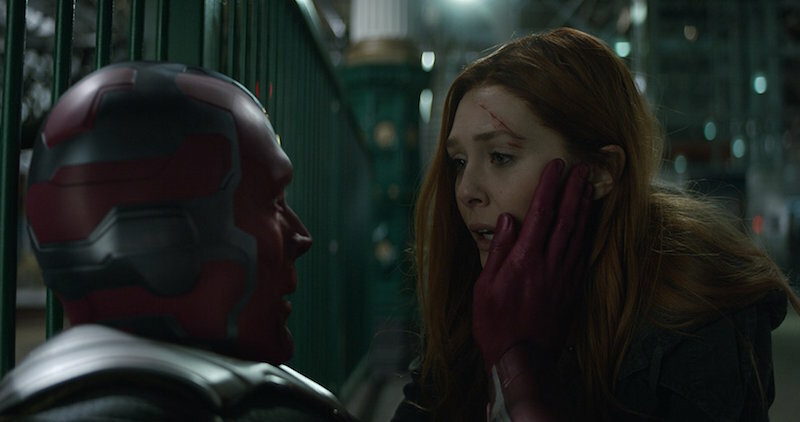 Wanda Maximoff (Elizabeth Olsen) isn’t getting her own Marvel series; instead, Vision (Paul Bettany) is along for the ride. It makes sense, given their romantic entanglement. This may be the Disney Plus Marvel series that delivers action and romance. That does it for the Disney Plus Marvel shows as of this writing. There will surely be more in year two and beyond, and details will follow when announced. But wait, there is more Marvel-ness on Disney Plus. Netflix will no longer have Marvel movies when Disney Plus launches; they’re going to be on Disney Plus. The confirmed Marvel movies available in 2019 and by the end of year one include Captain Marvel, Avengers: Endgame, Iron Man, and Thor: The Dark World. Think of Disney Plus like the Disney Vault: Releases will come and go on a schedule, most likely. Then again, if Disney Plus really wants to compete with Netflix and Hulu (of which it has a stake), the collection of series and movies, and not just Marvel shows, needs to be massive. 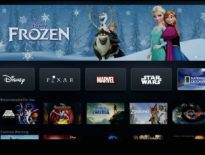 When Disney Plus launches on November 12, 2019, and moves into year one, two, and beyond, we will know just what it has in store.